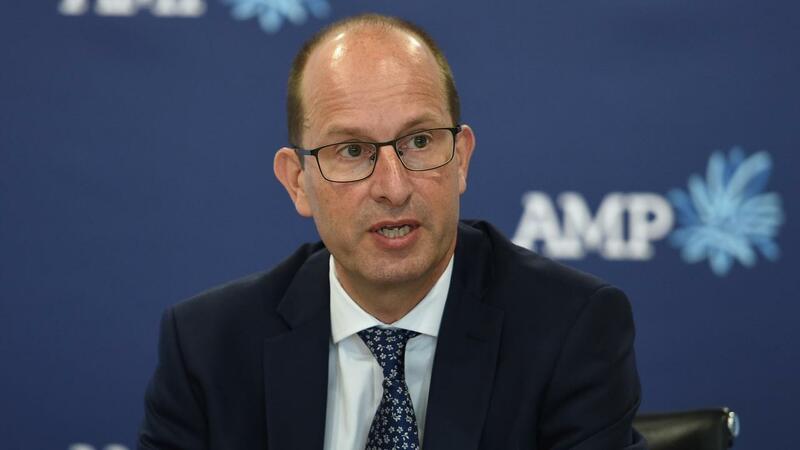 AMP chief executive officer Craig Meller is stepping down from his role with immediate effect after the royal commission heard that the company had repeatedly lied to corporate watchdog ASIC. On Friday, AMP said it apologised “unreservedly” to customers for misconduct and failures in regulatory disclosures in its advice business. AMP said that Mike Wilkins, a non-executive director of the AMP Limited board and former chief executive of IAG, had been appointed acting CEO. An AMP executive said in an eventful week at the royal commission that he had lost count of the number of times AMP has misled the regulator about its practice of charging customers fees without providing any service. This follows admissions at the commission from the Commonwealth Bank that its financial advisers had been charging dead clients for financial advice. "I am personally devastated by the issues which have been raised publicly this week, particularly by the impact they have had on our customers, employees, planners and shareholders," Meller said in a letter to advisers. AMP said in an ASX statement that it would immediately establish a "comprehensive review" of the company's regulatory reporting and governance process. "The work will be overseen by a retired judge or equivalent independent expert," the company said. The Turnbull government has said that it will propose tougher new laws for bankers and finance executives who engage in corporate and financial misconduct. AMP will hold its annual meeting in May and no doubt will face angry shareholders. It has withdrawn a resolution in relation to an equity grant to Meller that he will now forego. AMP has about 750,000 shareholders many of whom are also customers. Brian Salter, the wealth giant’s general counsel, will take leave during the review. He was named in relation to interfering with a supposed independent report by law firm Clayton Utz to ASIC into the “fee for no service” scandal. In February, AMP announced it had more than doubled its full-year underlying earnings for 2017, a 114 per cent rise for the year ended December 2017. The company said the positive performance of AMP Bank was driven by a 14 per cent rise in residential lending to $18.9 billion underpinned by a conservative credit policy.